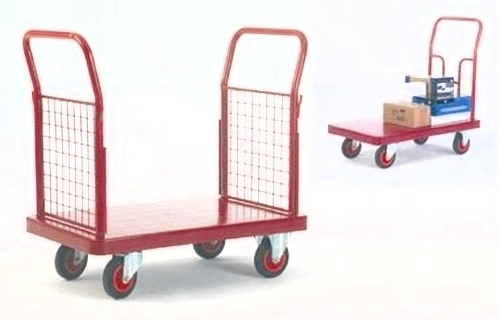 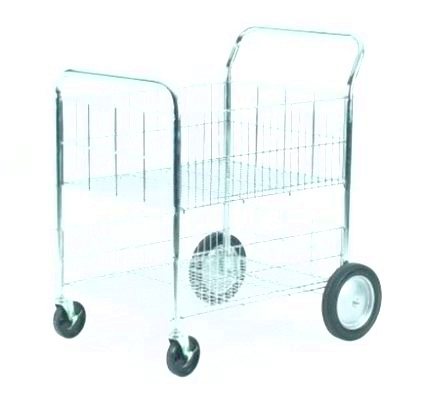 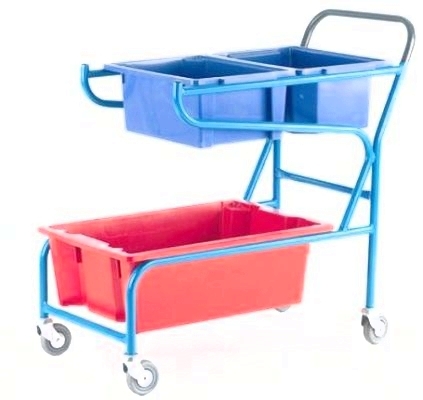 We have a variety of trucks and trolleys available including heavy duty sack trucks, platform trucks, plastic trolleys, service trolleys, distribution trucks, pallet trucks and many, many more. 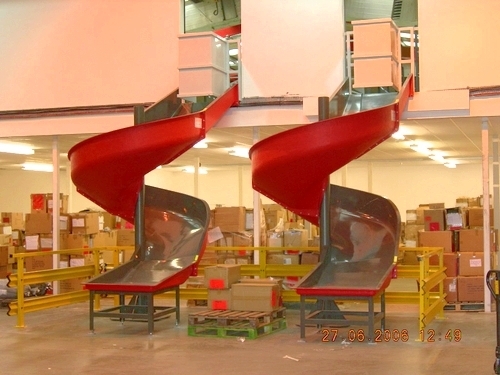 The majority of our selection available are manufactured in the UK, available in a variety of powder coated finishes and are GS Approved. 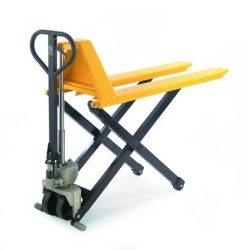 Our handling and lifting equipment is readily available to help reduce the risk of injury. 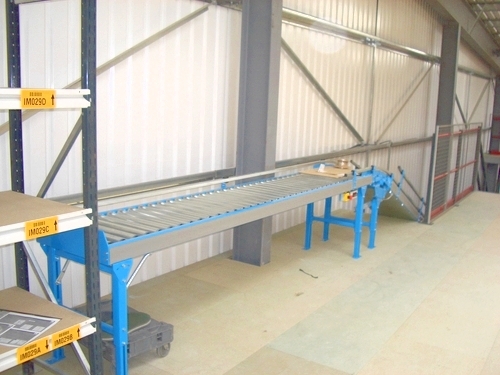 Much of the equipment we offer also comes with a 10 year guarantee for your peace of mind. 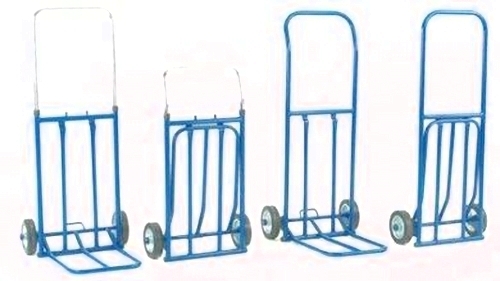 We have various castors to offer, one which is certain to suit your requirements. 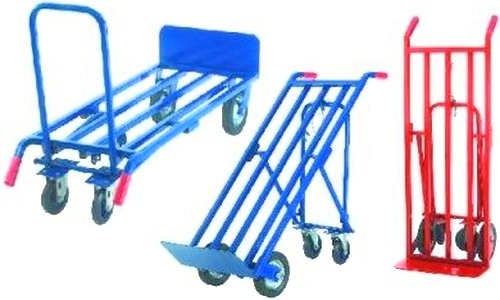 We have light, medium and a robust range of heavy duty steel castors, fixed or swivel and are suitable for a wide variety of industrial uses. 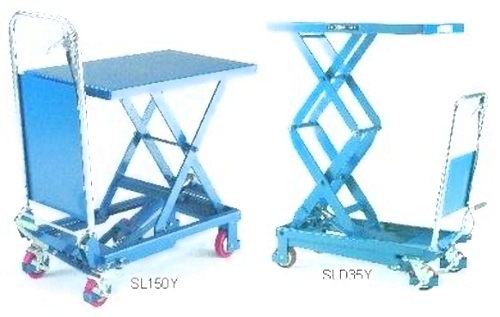 They come with different wheel type options including nylon, rubber and polyurethane. 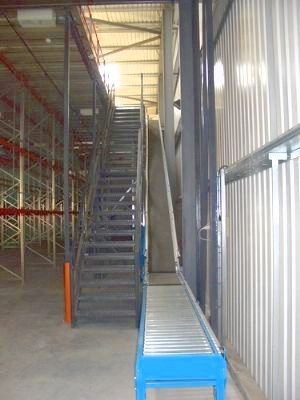 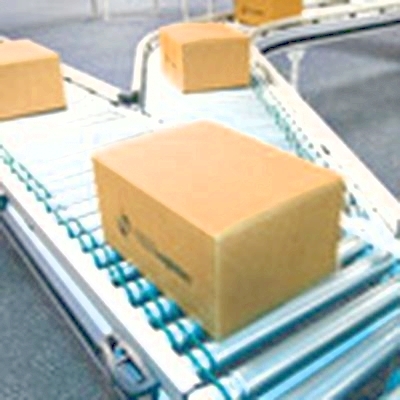 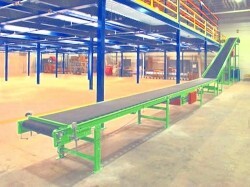 A conveyor is the cost effective solution for transporting unit loads. 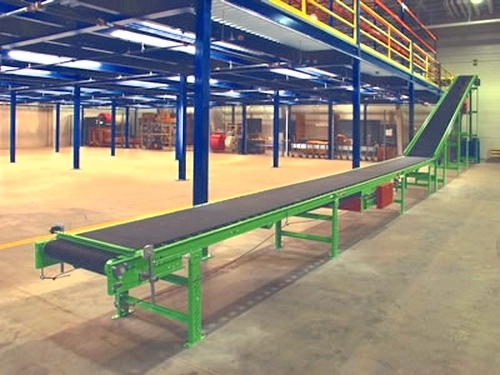 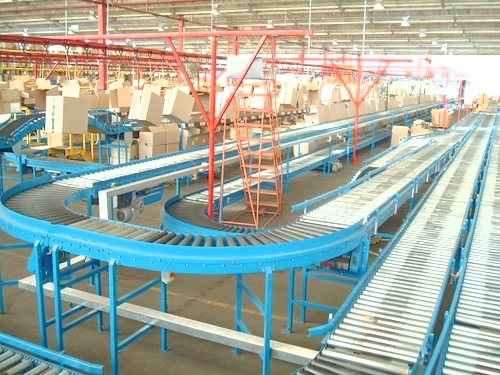 We do any type of conveyor you require, including gravity conveyors and roller conveyors to reduce surface friction. 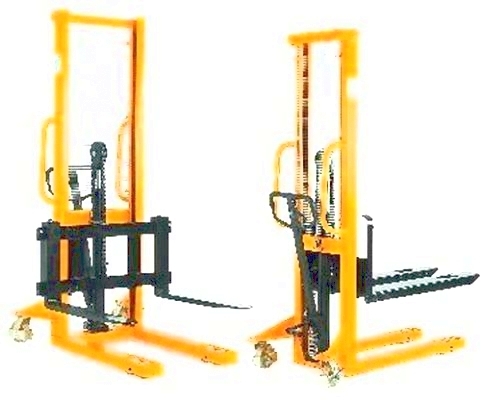 They are available in medium, heavy and extra heavy duty for varying load weights and can be installed horizontal wherever movement of the load is manually controlled. 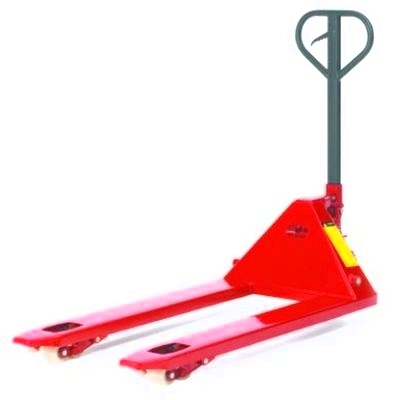 A full range of accessories are available including facia, endstops, side guides, blade and roller stops, stands, spurs and curves. 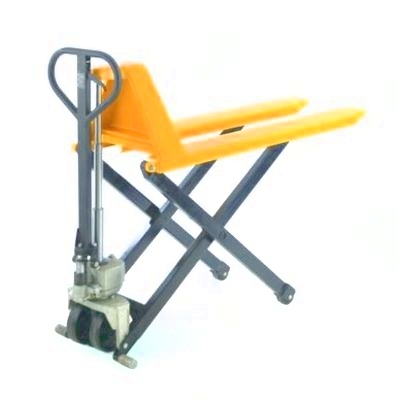 To see our full range of access equipment, please request a catalogue and we will send you all the information you need. 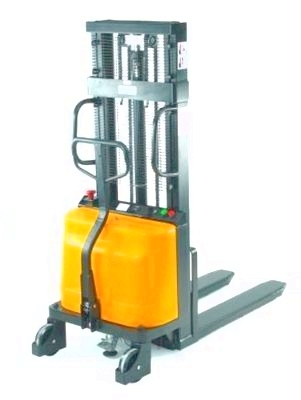 Alternatively you can contact us now and we will be happy to help you.